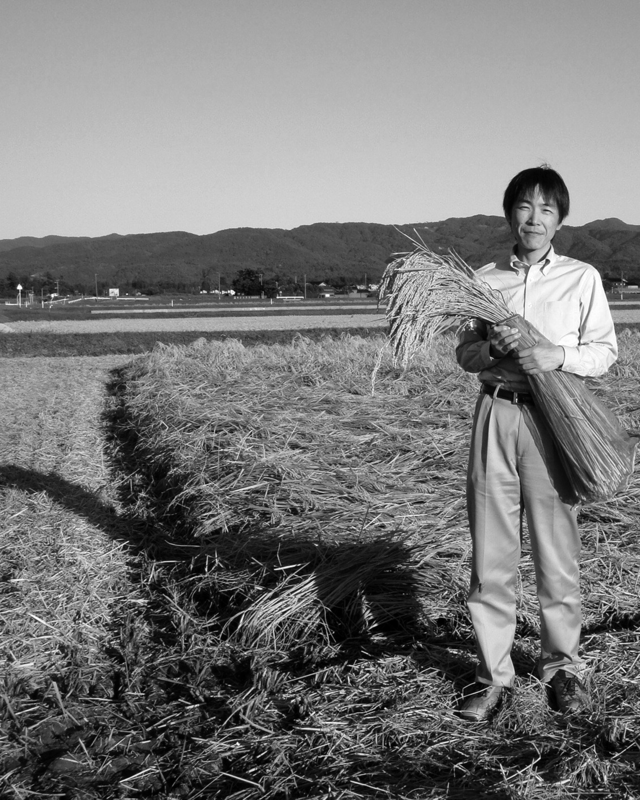 The goal of Kura Selections is to become seen as “The Sake Specialist” in the United States. 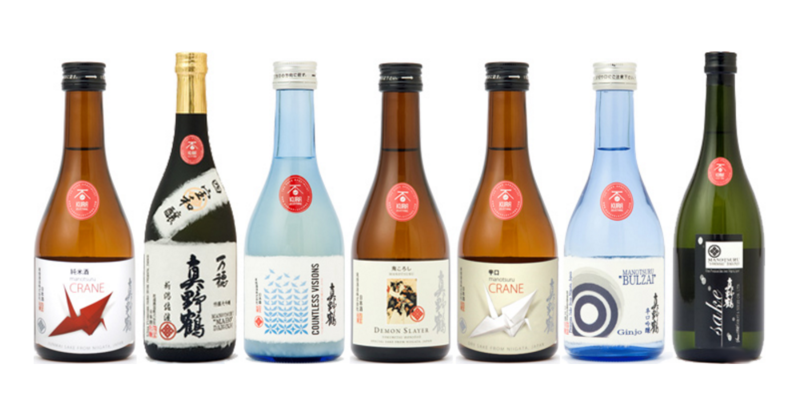 Kura Selections is a portfolio of traditional sake breweries that produce sakes of superb price quality ratios and are willing to market them in a modern, easily-approachable package for the U.S. market. In the second half of 2008, Kura Selections launched Crane Junmai, Crane Karakuchi, Demon Slayer, Bulzai Ginjo, Yososaku Daiginjo, and Maho Daiginjo. 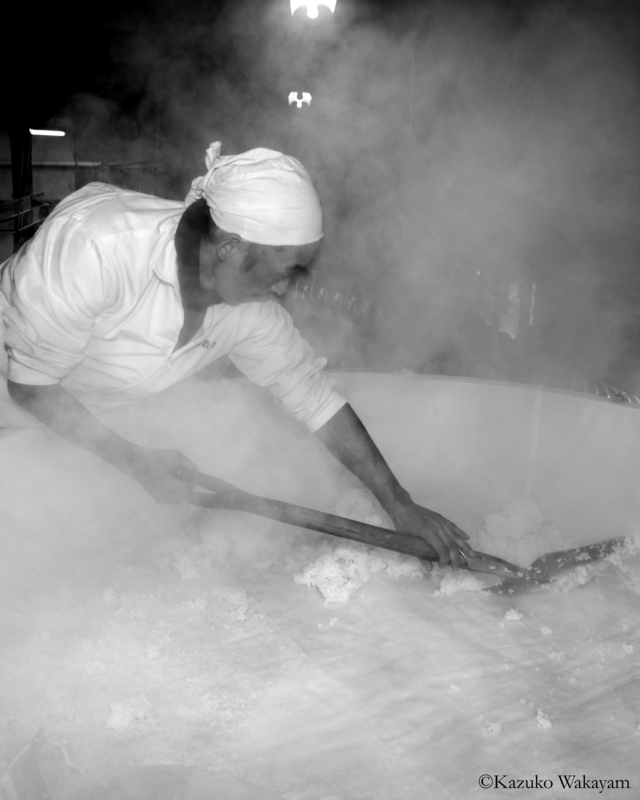 In 2009, they introduced Countless Visions Nigori. Kura Selections is proud to work with Rumiko Obata. 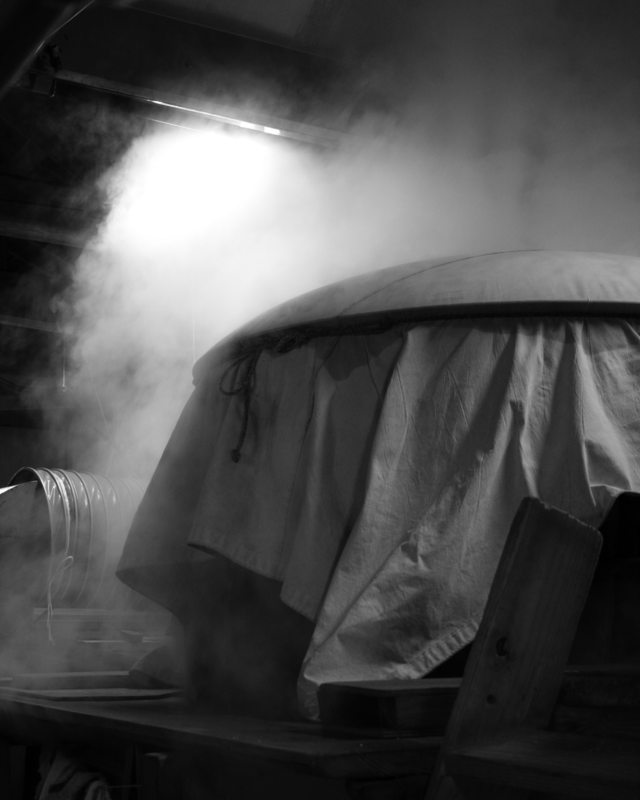 Rumiko hails from a fifth-generation Niigata brewery family and is an esteemed industry insider.